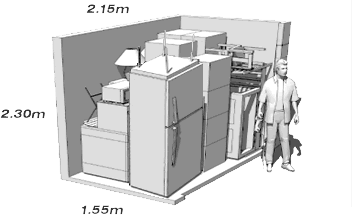 We are based in Cape Town, Johannesburg and Durban and we can help you with all your storage needs. 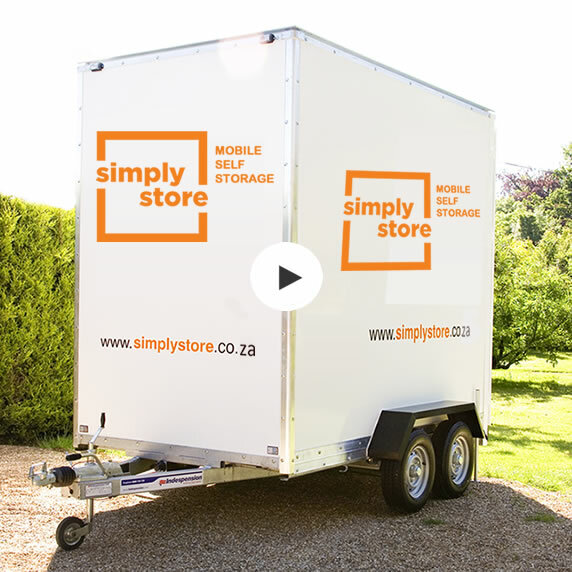 Simply Store charges a very affordable storage fee of only R 480.00 per unit per month. Please click on our "Insurance Calculator" tab for the insurance premium cost should you require it. We deliver a 6.95 cbm self storage unit for you to load. You don't need to hire vans or keep re-handling your effects as you would with a traditional storage company.